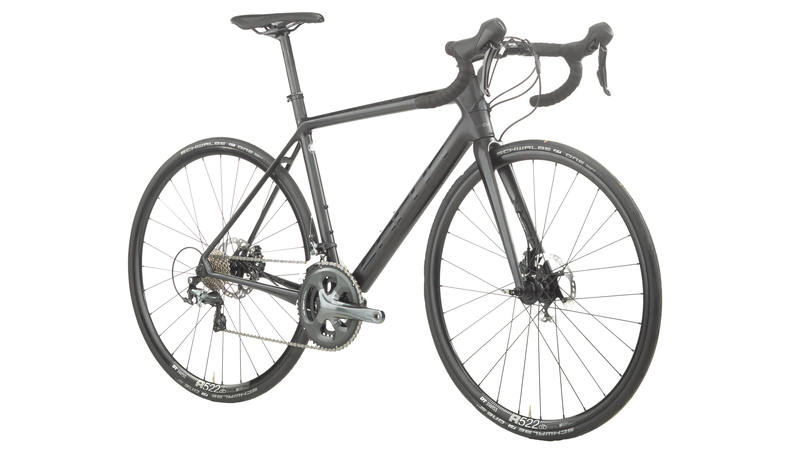 Disc brake road bikes are becoming increasingly popular since they provide better modulation and stay cooler during long descents compared to rim brakes. 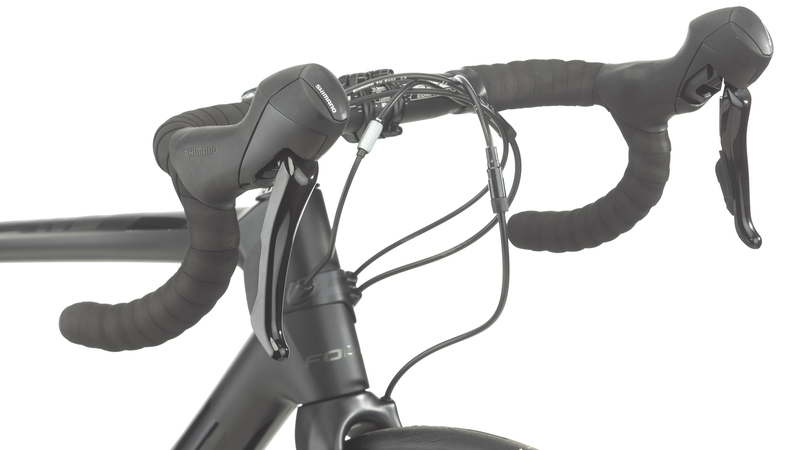 The 2017 Focus Cayo Disc Tiagra Bike is a carbon fiber road bike with hydraulic disc brakes that provide hours of endless excitement. It features thru-axles on the front and rear that provide better steering and handling over quick-release axles. The Focus Cayo Disc comes with a Shimano Tiagra 2x10-speed drivetrain. This includes Shimano Tiagra shifters, front and rear derailleurs, and crankset. 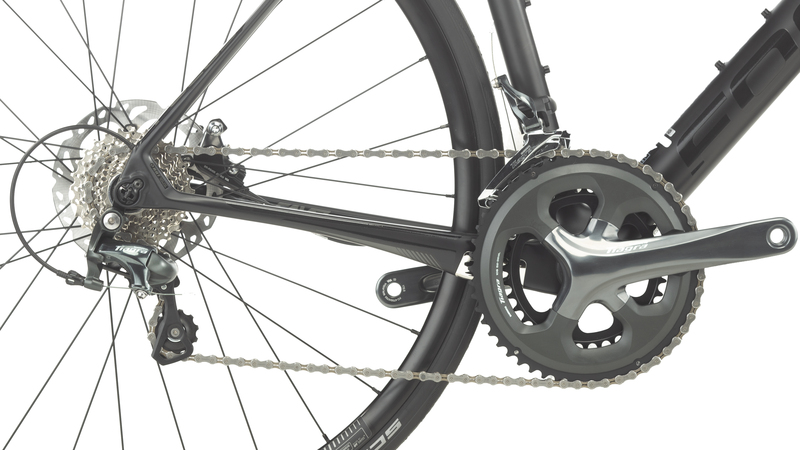 It has a mid-compact crankset with a Shimano HG500 cassette that has a 12-28T gear range that provides excellent mid-range gearing but does not sacrifice high-end speed or climbing. It features Shimano Tiagra RS405 hydraulic disc brakes that provide the confidence-inspiring braking power needed for long descents. 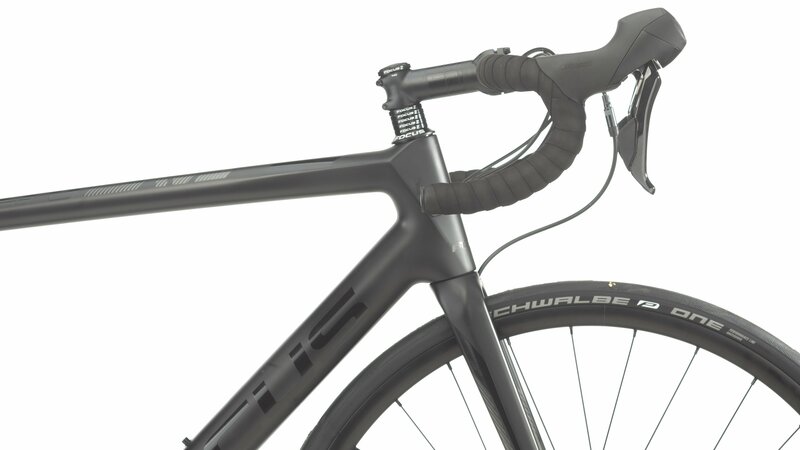 With the DT-Swiss R522 wheels with Schwalbe One Race Guard tires, riders will have a smooth-rolling and reliable setup. 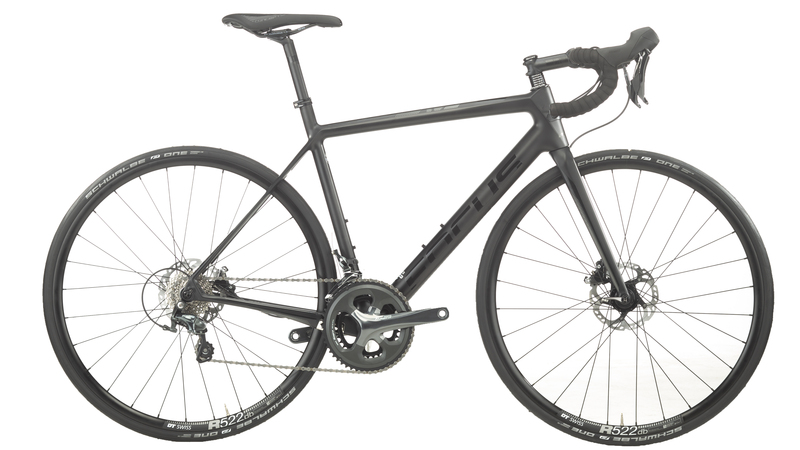 If you're looking for an excellent carbon road bike that provides hours of fun, mile after mile, then you'll love the 2017 Focus Cayo Disc Tiagra Bike. I am 6’1, would the 57cm be the appropriate size? BEST ANSWER: I'm 6'1" and I think it fits me good. WHAT SOZE FRAME WOULD BE OK FOR A PERSON THAT IS 5'6?